There is far more to the Fylde than at first meets the eye. It's recorded history goes back at least two thousand years to when the Romans occupied these Islands. These invaders from sunny Italy must have thought the Lancashire `flatlands' very bleak indeed. Few traces of their stay remain to be seen today, but their influence on the development of the area to what it is, has been vividly brought to life on the pages of this book in a series of historical snippets spiced with some legend. 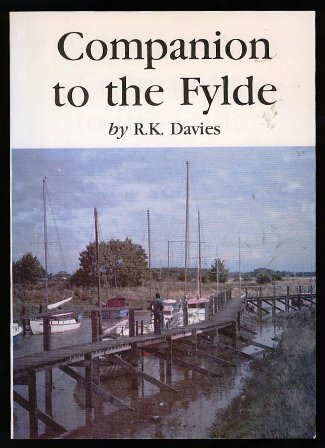 The author has been a regular visitor to the Fylde for more than 35 years having married into a family who have had their roots there for generations. He has an eye for the unusual as well as an ear for a good tale. Many of these stories telling of how things have become what they are now, come to life in this book in a way that makes it an ideal `Companion' to visitor and resident alike.